Minimusic is a children’s music theory course which teaches pre-reading music theory for children ages 5-7. 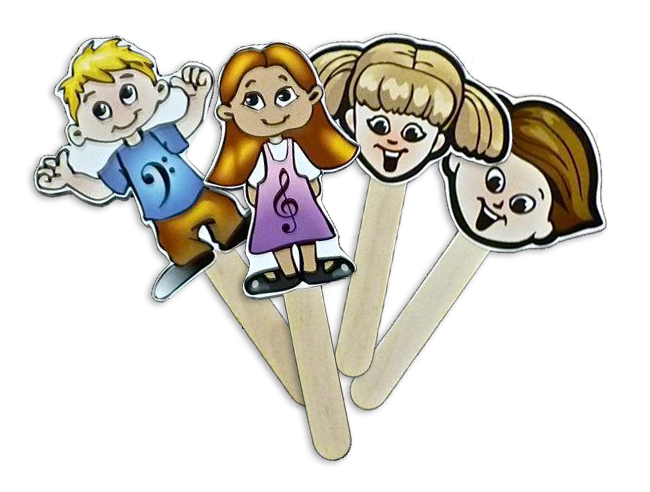 Minimusic is designed to teach in small groups. It can also be adapted for a larger class setting. 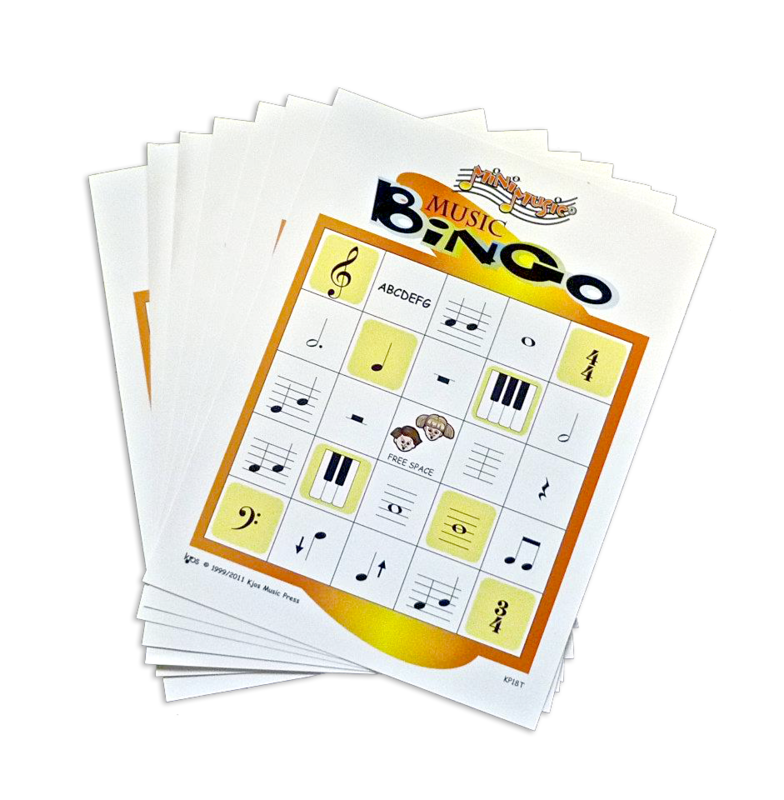 Theory concepts are taught through stories, songs, games, worksheets, and class activities. Minimusic prepares students for studying piano, voice, and all instruments. For more info, check out this video! Minimusic products are available at many local music stores across the U.S. Check with your local music store or click below to purchase online.